O'Neal, William Bainter. 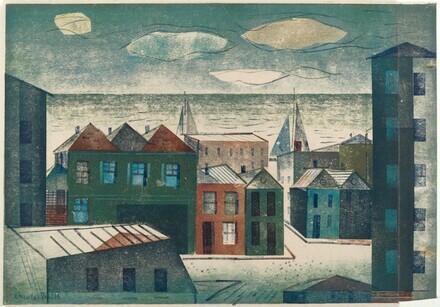 Charles Smith: Prints and Paintings. Charlottesville, 1958: 27.